By Arfa Mirza in Office. Updated on April 25, 2018 . Generational diversity is at the very core of the development of any social and entrepreneurial organization. The Germans, for instance, are such a big fan of this idea that they have built Mehrgenerationenhaus (multi-generational houses) all over the country where people of different ages come together to benefit from the generational gap amongst each other. Similarly, a workplace is quite like an entrepreneurial society that houses different generations under one roof. Although on the surface, employees of different age groups work together towards the same goals and objectives, when it comes to the core values like work ethics, ideologies and thinking patterns in the workplace, these generations contradict each other on so many levels. This is the first time in history that the world is witnessing a wide spectrum of four generations of working individuals. Generation Y / Millennials (born between 1981 and 2000s). Demographically speaking, however, in the current times Generation X and Millennials spread over the majority of workforce and are the very subject of our discussion. On the other hand, the Millennials were born into an epoch of rapid technological advancement where internet and communication played a vital role in the society. Following are certain peculiar characteristics of Generation X and Millennials in different aspects of their professional lives that will help us understand the two workforce Goliaths in detail. 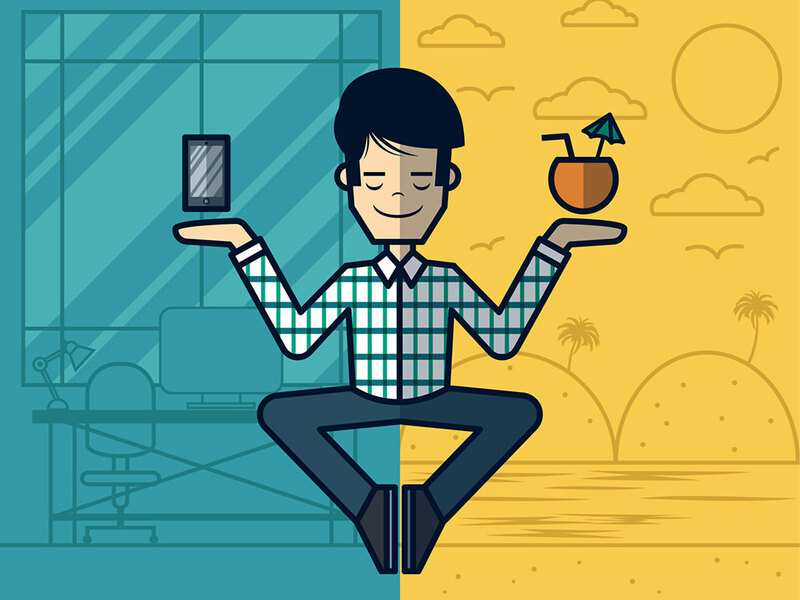 Work-life balance is an essential element when it comes to overall employee satisfaction. Therefore, the two generations do not differ much in their requirement for a balanced personal and professional life. The difference however comes in the way how they want it. Generation X, for instance, ask their employers to comply with strict 9-to-5 office hours, and for them, working extra hours is highly unacceptable, and in in some cases a deal-breaker. Where Xers "strive to achieve" work-life balance, the Millennials simply "demand" it, as one of the aspects that drive their career choices. For Millennials, the concept of work-life balance means telecommuting, flexible work hours (especially for students and new parents) and relaxation opportunities on the office premises. Generation X and Millennials have very contrasting concepts regarding progress and promotions in the workplace. Generation X thinks that the corner office and higher posts come from years of hard work, experience and expertise in the field. In their views the path to promotion is long, hard and inevitable. Therefore, when Xers get into managerial positions, they demand deference, with a concept that access to authority is limited and must be earned. Millennials, however, differ from them greatly on this point. As this generation was raised around the lines of "your opinion matters" by their encouraging parents, they think that the long path to promotion can be shortened with sharp wits. For Millennials, the lack of experience is not much of a bother if you are good at your work. This attitude sometimes makes them restless and impatient towards a due course of progress. The basic deviation between the working styles of the Xers and Millennials is because the two belong to different eras of technology and communication. For instance, Generation X values face time as a representation of your commitment towards your work, while for Millennials, two hours of telecommuting can make up for the whole work day. The concept of hierarchy is also pretty contrasting for the two workforces. 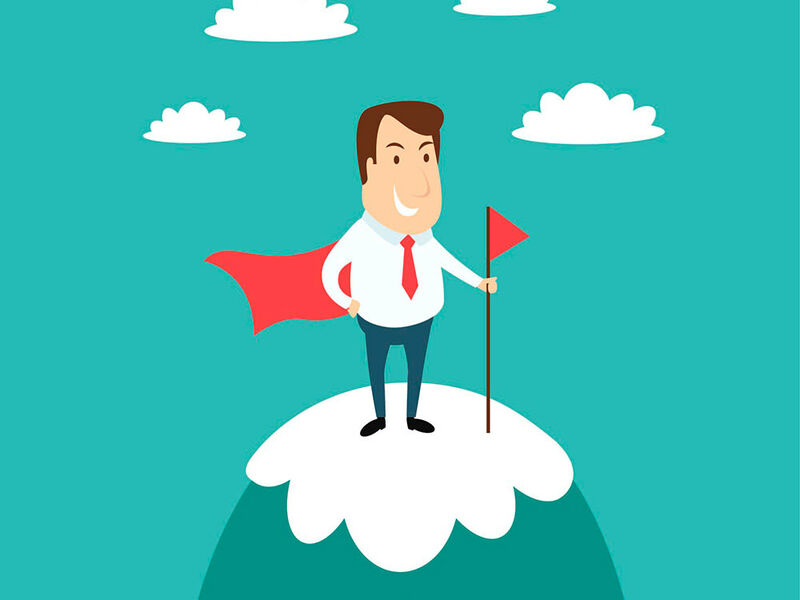 Xers believe in proper step-by-step power structure where a boss is a symbol of authority. Millennials, on the other hand, believe in "flat hierarchy" where the executives, managers and directors are simply each other’s colleagues. Also, Millennials tend to take the boss as a mentor and expect acknowledgement and regular feedback. Similarly, Xers use technology as a tool to help them make their work easier, for Millennials, use of technology is a part of their lifestyle. Generation X and Generation Y both understand and value the spirit of teamwork, however, the point of difference is based on their individual concepts. One of the most defining characteristics of Generation X is its individuality and independence. So the Xers have a "conveyer-belt concept" of teamwork, meaning that they like to work on their part of the project alone and in their own style, and then seamlessly pass it on to the other person to do their job on it. Generation X teams are most productive when small in numbers, or when they are given the opportunity to work independently. Quite the contrary, Millennials have a more simultaneous and technology-preferred concept of teamwork. 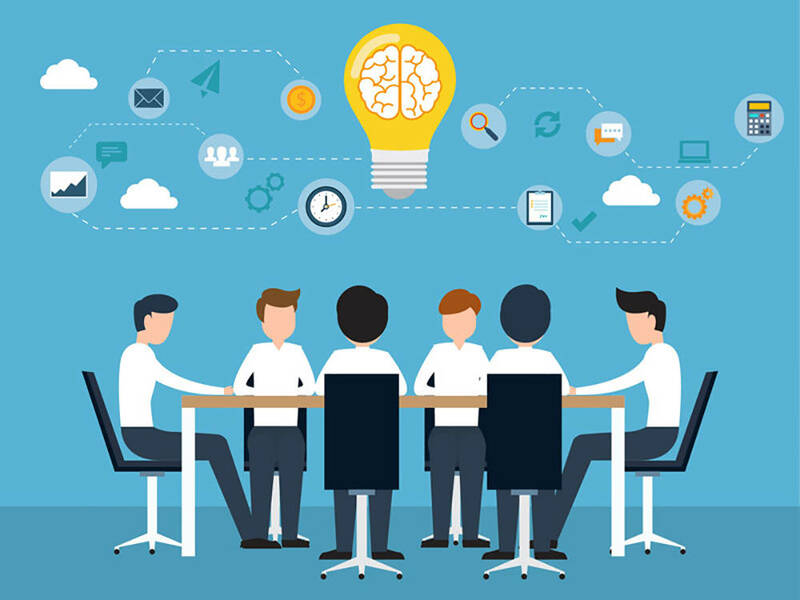 Teleconferencing, group chats and cloud sharing are a few keywords that resonate among this generation as alternatives of teamwork. The size of the team does not matter to them, what matters, however, is for their voice to be heard and their opinion to be valued. The factors that motivate the two generational cohorts also vary on contrasting levels. Generation X, for instance, is often driven by authority, autonomy and job security. Their loyalty towards work and the boss they work for also acts as a stimulus. Where Xers’ concept of professional achievement is the corner office with heavy oak door, Millennials find bean-bag, laptop and unlimited WiFi as one of their main motivational factors. Millennials want to find purpose in their toil and their career along with learning opportunities from their employer. Here I should mention that financial gains like salary, perks and benefits are one of the foremost motivational factors that drive both generations towards a career path. The approaches and expectations of the two, however, differ to great extent. From the digital native Millennial workers to the play-by-the-rules approach of Generation X, generational diversity greatly affects overall work dynamics of an organization. This article was about giving generalized opinion about the two generations, but it is important to recognize that not everybody in any particular group acts like everyone else. Although Millennials, the globalization generation, have been wired differently than their Generation X predecessors, even so it is essential for employers and human resource managers not to follow blanket stereotypes. What is more important is to recognize and understand generational differences that can help create and environment suitable for a better and more effective workplace.